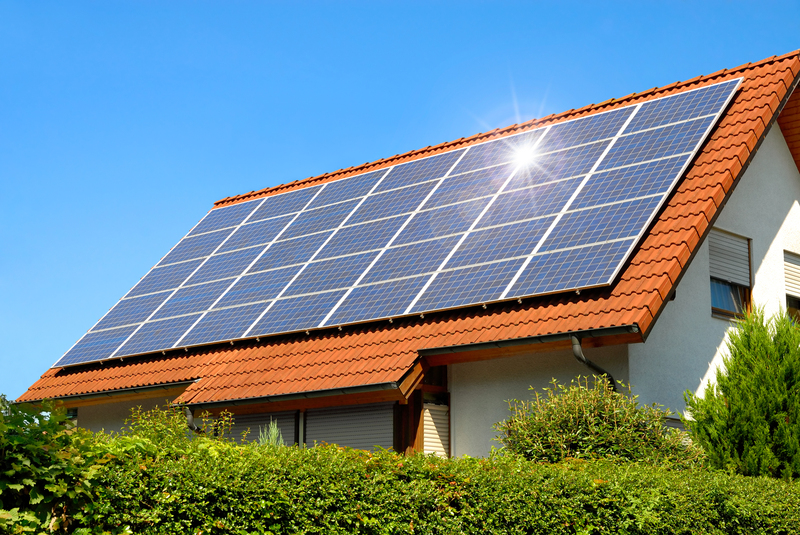 Thinking about Solar Power for your home or business? 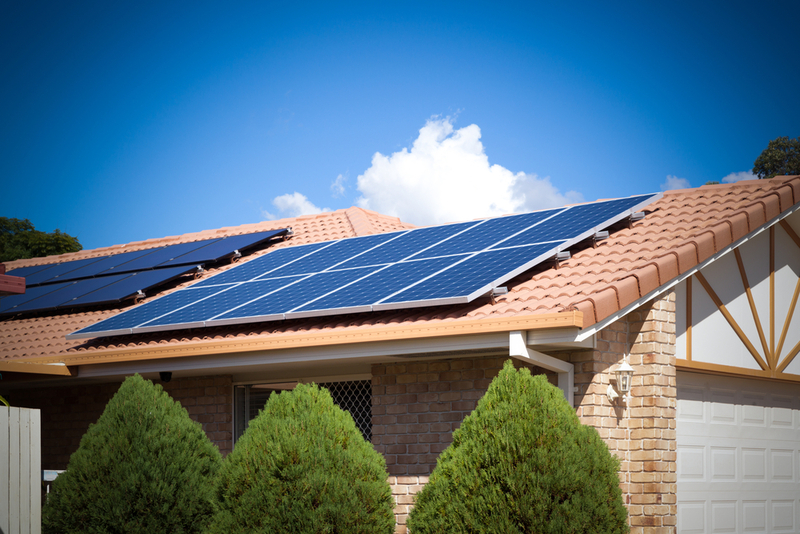 Clear Solar & Electrical Services is an Australian owned and operated business who offer Solar Power System Design, Installation and Maintenance programs. 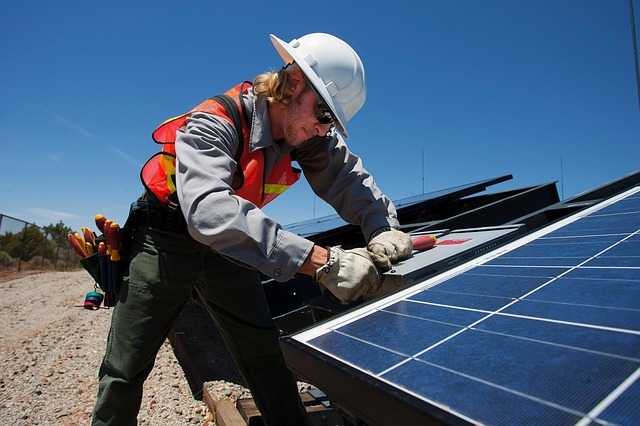 We deliver a seamless no nonsense approach to installing, operating and maintaining Solar Power Systems. 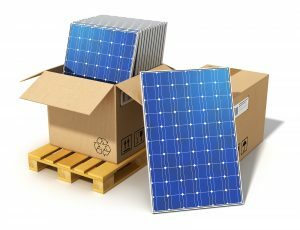 We sell only premium Solar Power generation systems and power saving products using quality proven components supported with a commitment to exceptional customer service . 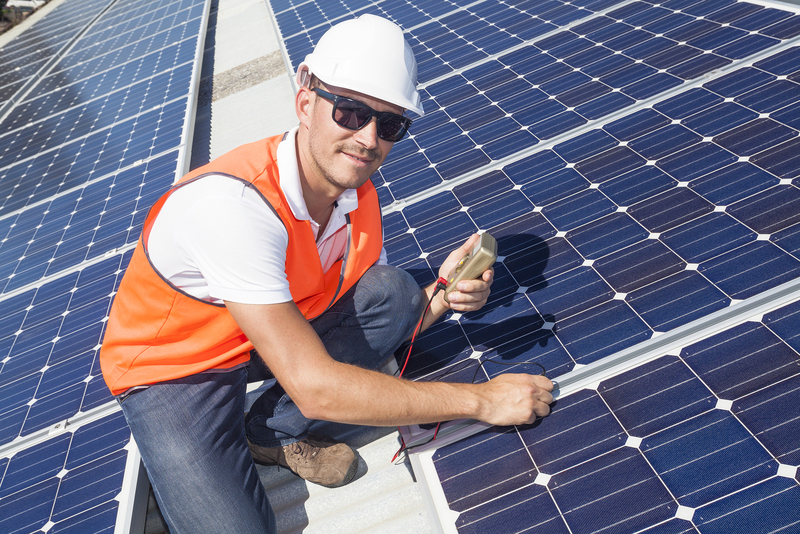 Our team has the knowledge gained from the installation of over 10,000 Solar Power Systems using more than 100,000 solar panels, we use only quality products sourced within Australia, warranted in Australia by the manufacturer . 8 Panel system fully installed for under $2450.00*! No hidden Extra’s! 25 Year Panel Performance Warranty, 10 Year Inverter Warranty. No Deposit, Pay at Installation! No pressure, no sales pitch, we provide the information so you can make the right decision. Prices include a site visit from a qualified installer or designer to confirm requirements, location and price before installation, NO SURPRISES!*. Power Tracker monitoring and management kits.